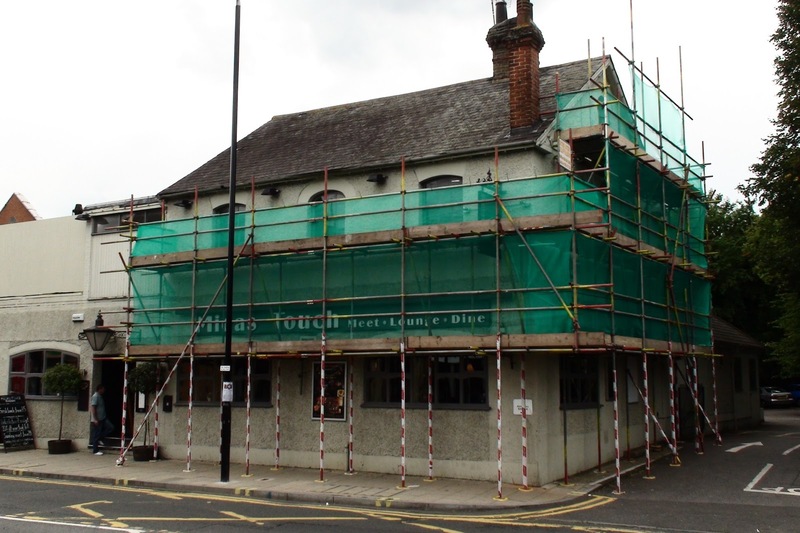 Readers have been wondering what has been going on at the Midas Touch pub over the last few weeks. Well yes, readers can see that there are renovations going on but in aid of what? 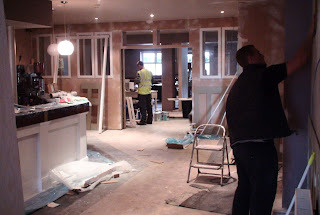 Well the blog can report that yes, they are in the midst of major renovation works. 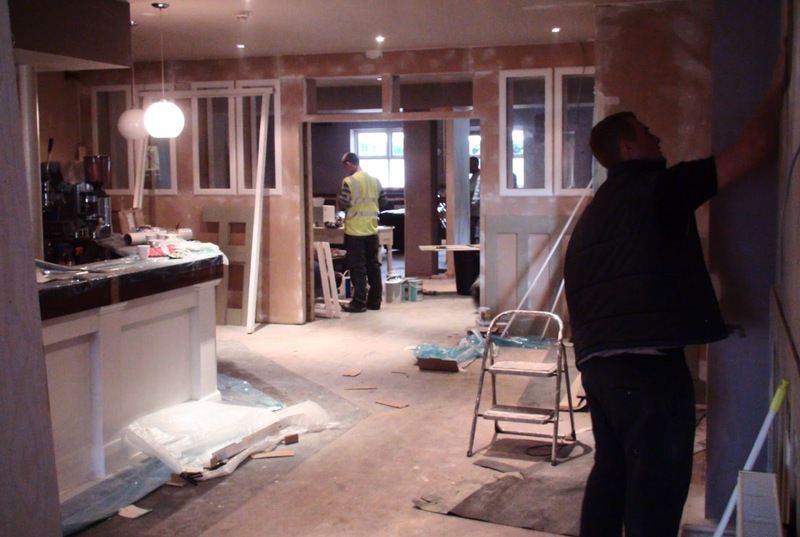 As well as a complete change of décor, the most noticeable changes will be a new entrance at the side of the pub and wall (with a large door) separating the restaurant area off from the bar area. The owners who have owned the business for over four years told the blog that they want to improve the dining experience and attract new people to the pub who might still associate it with the Huntsman’s Hall (and it’s 'slightly' rougher image.) It seems such was it's reputation that the previous set of renovations wasn't quite enough. Work began in the first week of September and is scheduled to finish within the next two weeks. In addition to this work, They are looking to landscape the garden area before next summer which will include planting a row of trees along the Central Road edge to make it a little more secluded. I for one look forward to seeing that – I’ve always thought there is a lot of potential there! And there's still talk of a children's playground at the back.